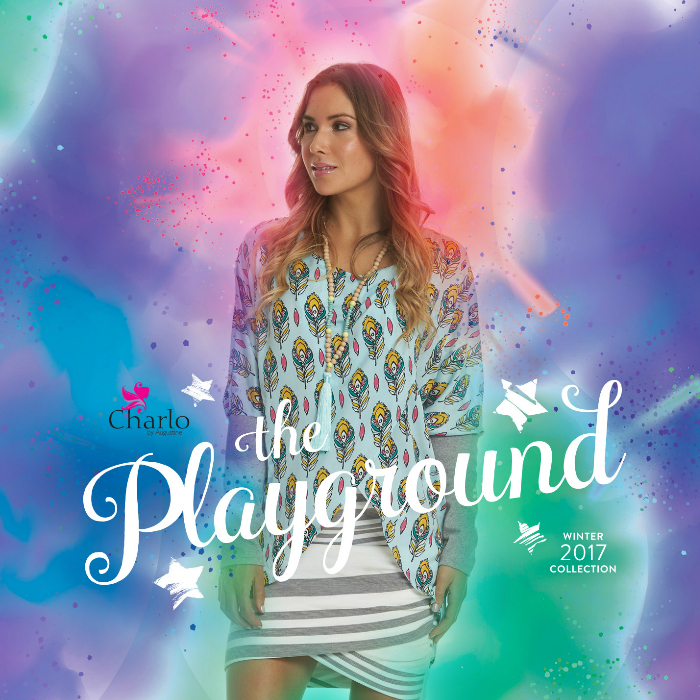 Charlo Winter – The Playground takes us on an adventure of rich florals paired back with navy crepes and foil prints. The collection features statement pieces, including casual printed sweaters, jackets and great knits to keep you warm this winter. Eva’s Sunday design ethos is based on making garments of longevity, creating everyday essential wardrobe pieces inspired by natural fibres. Augustine Winter – The Jewel in The Crown opens with a feminine romantic feel, full of moody rich colours with a palette of mustard and forest green, moving seamlessly between seasons. Betty Basics have just brightened winter with their new reversible puffer range! These beautiful jackets speak for themselves, but here’s three reasons you need one of these in your wardrobe! 02. REVERSIBLE! Two looks, one jacket! Get two colour options in each puffer jacket or vest. Stella Royal’s latest collection called ‘The Cosmic Goddess – Love in the Moonlight’ is a refreshing take on plus-size fashion, embracing size diversity. 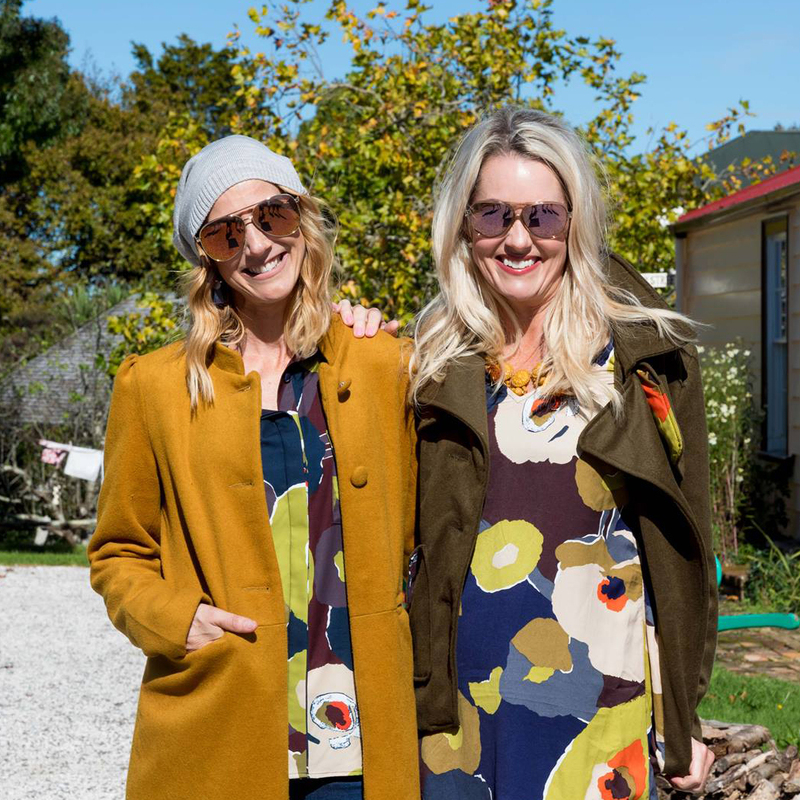 We all know how crisp and unpredictable New Zealand weather can get! 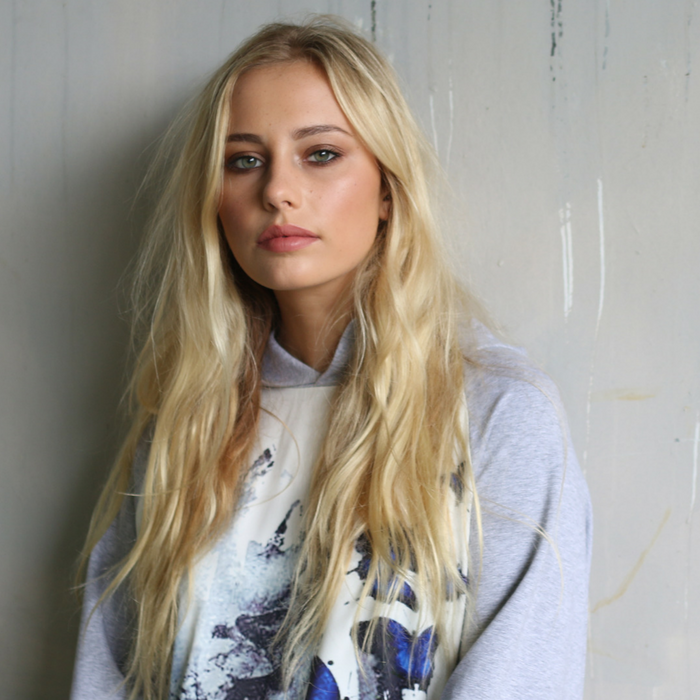 Check out some sweet new threads from RPM’s Winter Seventeen Collection—built off the back of their Autumn Collection. Winter 17 has officially arrived! Beautifully simple in a distinctive neutral colour palette form the ethos of the Isle of Mine brand—Easy, Effortless, Natural. Ketz-ke brings a touch of sports luxe to their winter collection with effortless layered styles influenced by a causal chic approach—a cool and feminine collection full of easy to wear pieces. Tuesday label presents its highly anticipated, autumn ’17 collection, full of cool timeless pieces with modern accents inspired by everyday women—confident, ambitious and unafraid. Inspired by the spirit of a Libertine, Cooper St’s March drop W17 opens with prints of floral exuberance and energetic linear prints. This season Ricochet takes its cues from Martha Graham; ‘The Mother of Modern Dance’. Graham is credited with creating a new language of movement that expressed powerful and memorable emotions. Stella Royal Autumn, The Dance of the Universe, brings you a treasure trove of gorgeous styles to spice up your wardrobe.